Happy Friday! 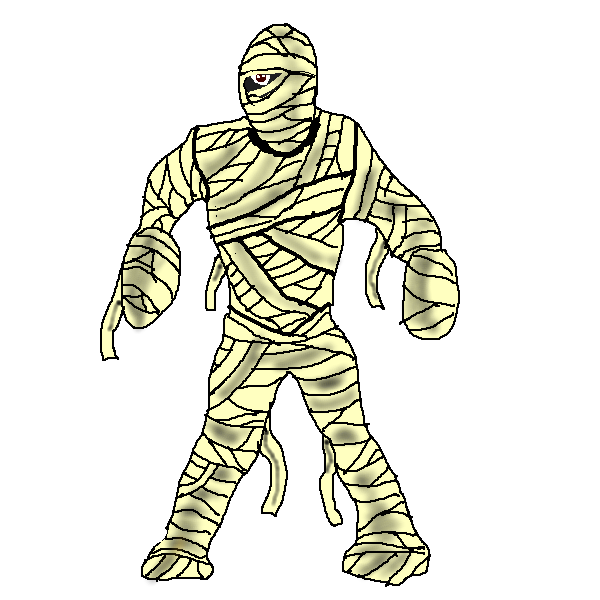 Halloween is almost upon us, so this week I thought I would unwrap some mummy jokes just for you. Is it true that mummies are considered conceited because they are so wrapped up in themselves? Is it true that the most popular music among mummies is wrap? Is it true that mummies prefer their coffee de-coffin-ated? Is it true that Egyptian bandages are sold “Satisfaction guaranteed or double your mummy back”? Is it true that mummies like Halloween because they get to keep all the candy wrappers? Is it true that mummies avoid holidays because the last thing they want to do is relax and unwind? Is it true that mummies often stay late at work because they like to wrap things up at the end of the day? Is it true that when mummies are trying to disguise themselves they use masking tape? Is it true that archeologists found a mummy covered in chocolate and nuts and believe that it may be the long-lost Pharaoh Roche? This entry was posted in Friday Funny, Humor and tagged Mummy on October 26, 2017 by Leonard. Happy Friday! October keeps marching on. This week marked the annual return of “It’s the Great Pumpkin Charlie Brown.” Seems like a good time for some Frankenstein jokes. Is it true that the Frankenstein Monster is the best illustration of synergy because he really is greater than the sum of his parts? Did you hear that the Frankenstein Monster took one of those DNA tests? It turns out he is from all over. Would you call a clever monster a Frank Einstein? Would you call a monster flying a kite in a lightning storm Benjamin Frankenstein? Would you call the bird who brings the monsters their babies a Frankenstork? 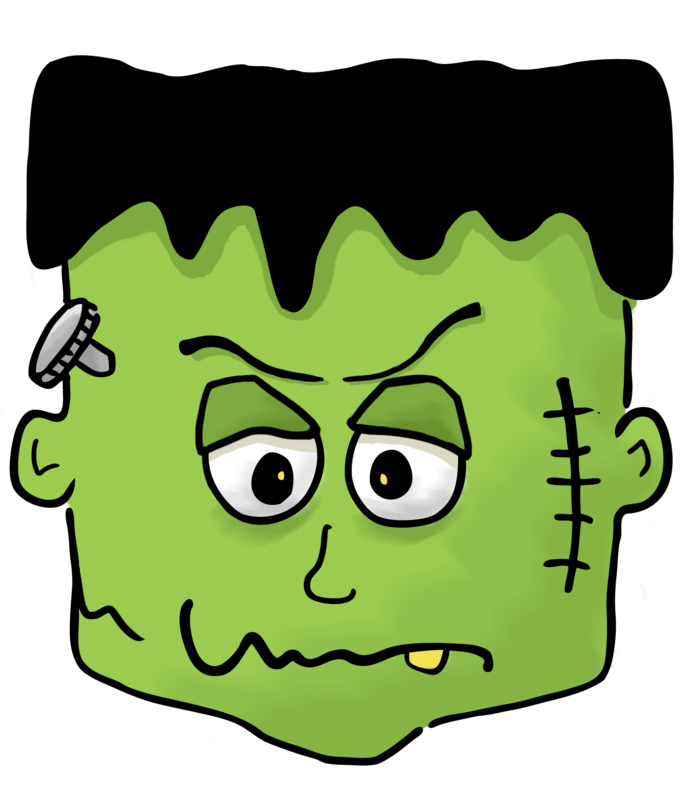 Did the Frankenstein Monster go to the psychiatrist because he thought he had a loose screw? Did the Frankenstein Monster really go to prom with an old ghoul-friend he dug up? When the Frankenstein Monster told Dr. Frankenstein that he wanted to be a doctor, did the good Dr. tell him, “fine suture self”? Is it true that when the Frankenstein Monster saw the Bride of Frankenstein that there was an instant spark ad that he simply could not resistor? Was Dr. Frankenstein considered a good comedian because he could keep his audience in stitches? Would you consider Dr. Frankenstein an extrovert because he was so good at making new friends? This entry was posted in Friday Funny, Humor and tagged Frankenstein on October 19, 2017 by Leonard. Happy Friday the 13th! We are at the middle of October, the days are shorter, the leaves are turning and Halloween is just around the corner. Seems like a good time to ponder some truths about vampires. Is it true that vampires cross the sea in blood vessels? Is it true that the vampire took up acting because it was in his blood? Is it true that the vampire had a broken heart because he had loved in vein? Is it true that when the vampire had a cold he took some coffin medicine? Is it true that vampires do not have many friends because they are a pain in the neck? Is it true that if you take a vampire to the circus that he goes straight for the juggler? Is it true that a vampire’s favorite ice cream flavor is vein-illa? Is it true that vampires only drive on the interstates because they are considered the main arteries? Is it true that the vampire failed art school because the only thing he could draw was blood? Is true that vampires fall in love at first bite? Is it true that the vampire purchased mouthwash because he had bat breath? 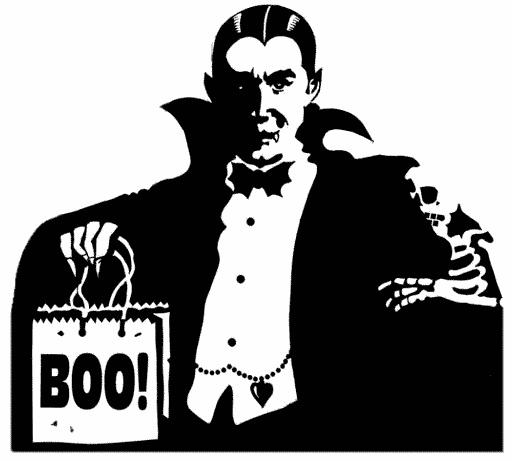 Is it true that vampires keep their money at the blood bank? Is it true that the vampire subscribed to USA Today because it has the best circulation? This entry was posted in Friday Funny, Humor and tagged vampires on October 12, 2017 by Leonard. Happy first Friday in October! The year continues to march on and I continue to find more bad jokes. Have a great weekend. I saw that this week marks the anniversary of the premiere of The Flintstones. I have heard that people in Dubai don’t like the Flintstones. However, people in Abu Dhabi do! 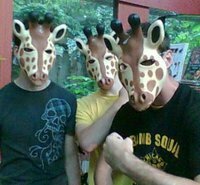 The other day I received a photo in the mail from one of those speeding cameras. I sent it right back, it was way too expensive and the quality was rather grainy. What did the pirate say when he turned 80 years old? Aye matey! Is it true that koalas are not actual bears because they do not meet all the koalafications? Whenever I’m sad I just read my blood donor ID. It always says “B positive”. Are the last 4 letters in the word “queue” silent because they are waiting their turn? This entry was posted in Friday Funny, Humor on October 5, 2017 by Leonard.